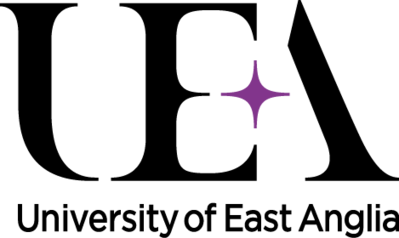 The School of International Development at the University of East Anglia presents a workshop on epistemological issues in international development. 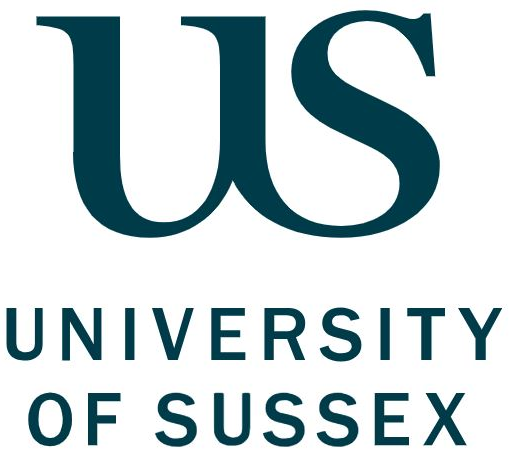 This workshop targets PhD students of development studies and related disciplines and is free to PGR students, whether ESRC funded or otherwise, at all SeNSS affiliated institutions. The workshop aims to explain and distinguish key terms in the area (for example, epistemology, methodology, and methods) and outline the specific epistemological issues of prominence in development studies and will be divided into three distinct sessions led by experienced researchers in the respective fields. Professor Cecile Jackson will lead a session on ‘Epistemologies and Debates in Social Analysis’, Dr John McDonagh will deal with ‘The Epistemology of Natural Science’ and Dr Bereket Kebede will discuss ‘Epistemologies in Economics’. Each session will provide a constructive and critical account of the strengths, weaknesses, and debates around those forms of knowledge, of particular relevance to development studies research. Students with an interest in development studies can register for the workshop by e-mailingSSF.AdvancedTraining@uea.ac.uk. Please indicate your university, your year of study (1, 2, or 3) and the topic of your thesis. Places are limited, so please register as early as possible!